Opening the box, you have to be careful – the Hoka Claytons almost float out like helium balloons. 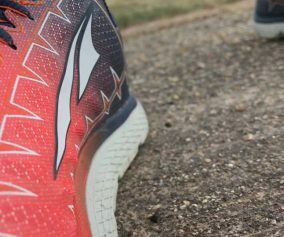 The Clayton is a great looking shoe that screams, “I want to go for a long run.” At only 7.3 oz, it is hard to believe this shoe has the ability to take you a 100 miles. 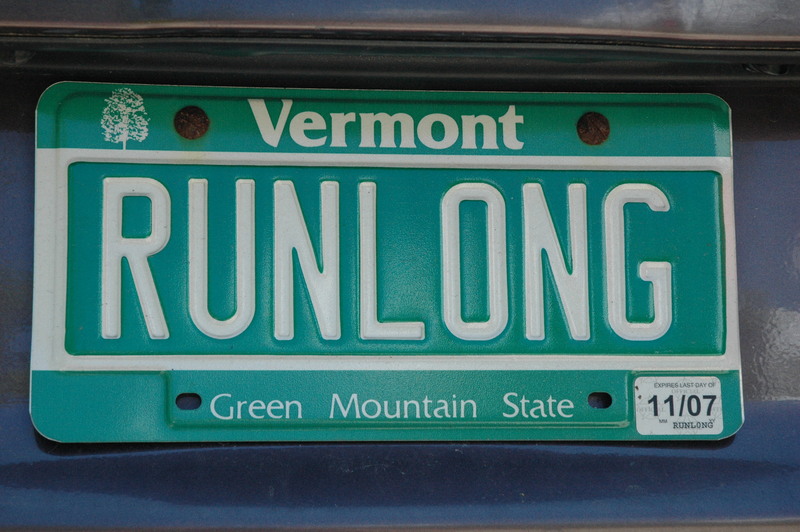 Without a doubt, all of our testers would happily put these on for an ultra on the roads. The upper is an extremely light and flexible. There is no heel counter, reinforced lace eyelets, or other unnecessary features on the upper. 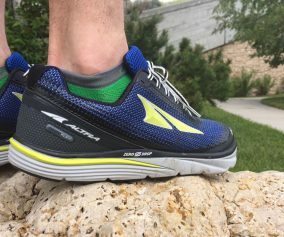 One of the testers specifically did not like how the upper felt, due to the narrowness of the shoe, but the other testers really enjoyed the simple upper. 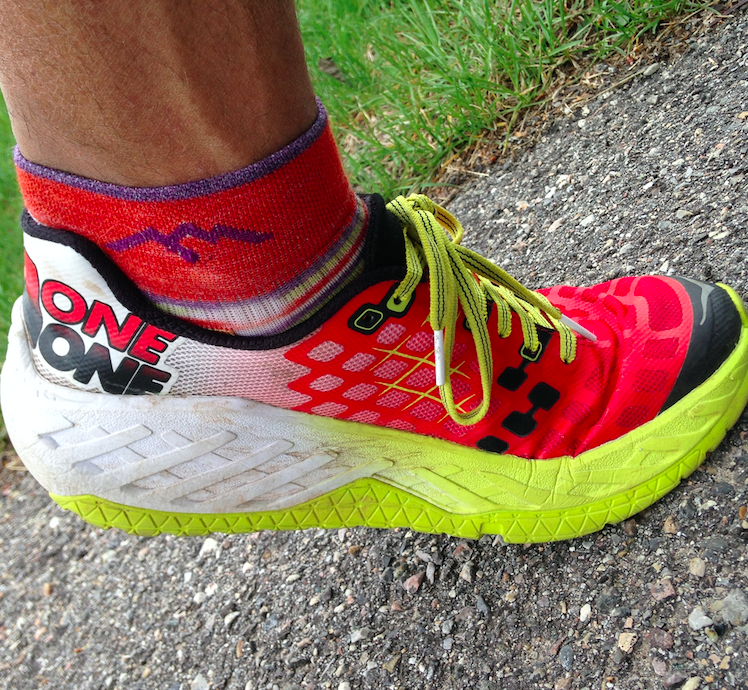 Once the Clayton is rolling, you notice immediately the weight of the shoe…or should we say the lack of weight. At 7.3 oz, and with a large cushion, this is an improved marshmallow. The Clayton rides like a cloud. It provides a nimble feel with the support and cushioning to allow the runner to keep going all day. 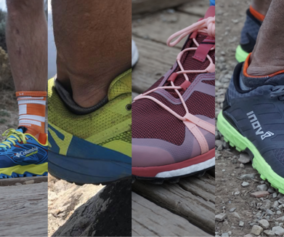 Two of the testers are convinced this is the shoe to do 100 miler on the road. 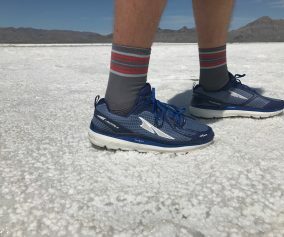 Not only will the fatigue be limited, but the cushioning will instantaneously make you feel less beat up, with help from the traditional Hoka rocker and Active Foot Framing. The Pro2Lite technology integrated in the midsole gives the shoe a more responsive feel in the forefoot and a soft cushion in the heel. Hoka uses an interesting visual graphic to represent this. Two of the testers did several hours of track work in the Claytons to test the shoe. While the were able to do 6 minute miles easily, the turnover was still limited for these runners due to the stack height. 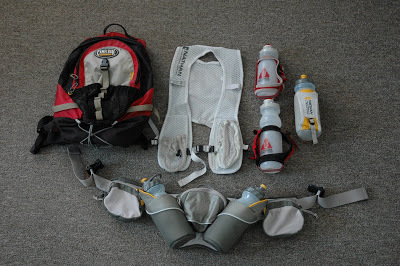 Point being, for most Ultra runners, this is certainly adequate enough for an all around road option for those needs the cushioning and support. However, despite all of these positive attributes, the outsole is very limited in application. 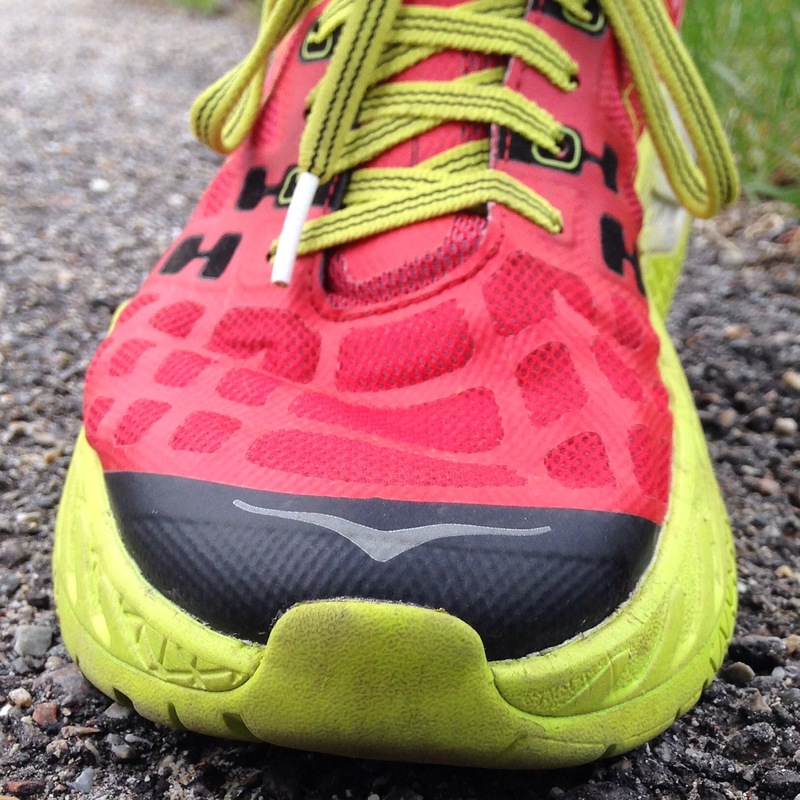 This is a pure road shoe, and it is intentionally designed to be so. 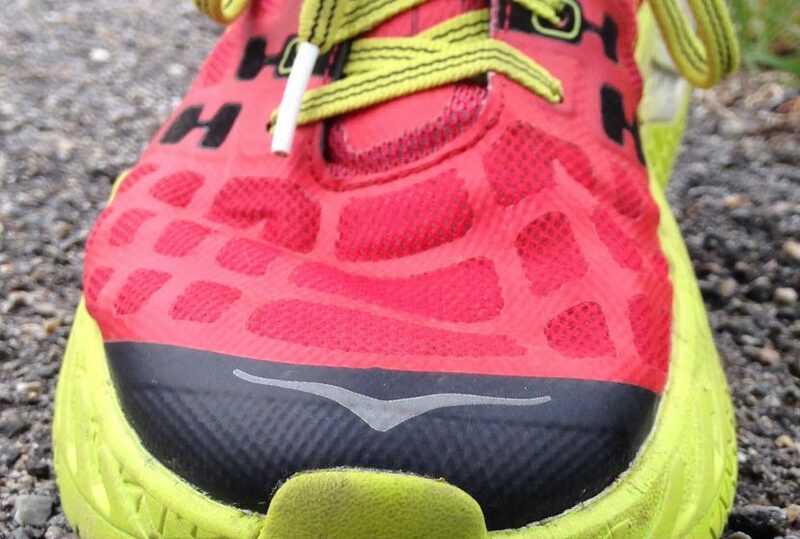 Hoka has removed the traditional outsole and used its RMAT, a soft foam, to decrease weight. We loved the tread on the Clayton and did not have any problems…except when we took it off road. Ultimately, The Hoka Clayton is an extremely lightweight max cushion road running shoe. It has a very minimal upper, and we have grown to love the Clayton as a go to road shoe. While it’s max cushioned, it is also very light, has that ‘max cushion’ impact protection, but enough flexibility to feel agile and firm, but not sloppy. Strengths: Very lightweight, Excellent cushion, Breathable upper, Firm but yet flexible. 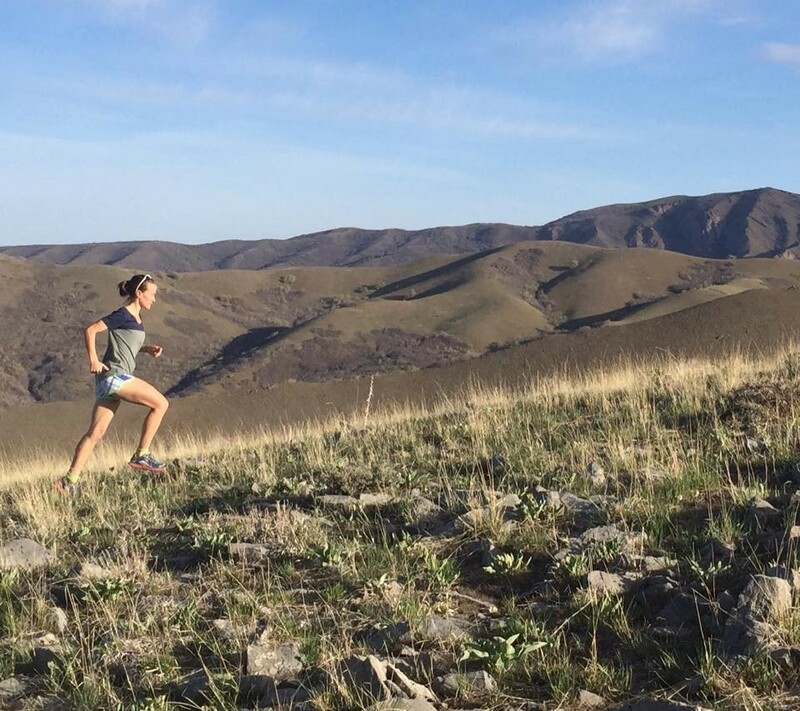 Suggested optimal use/Distance: Road, rail trail, dirt road 100 miler, 50 miler, Training run, Adventure run, etc. 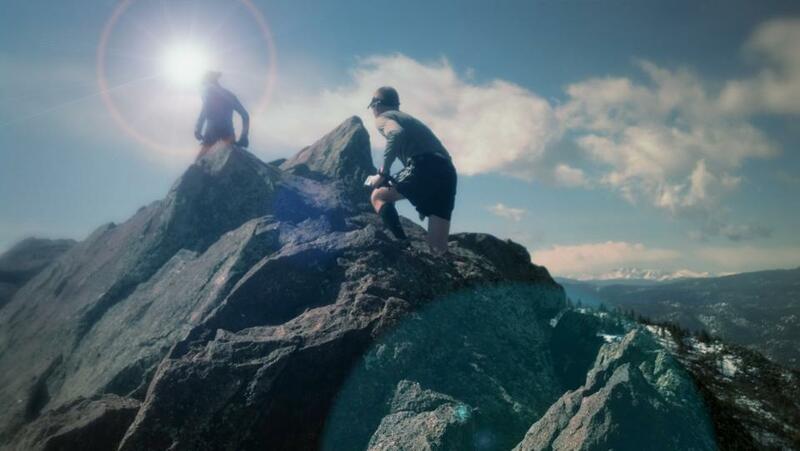 Road ultras for sure or maybe Leadville.